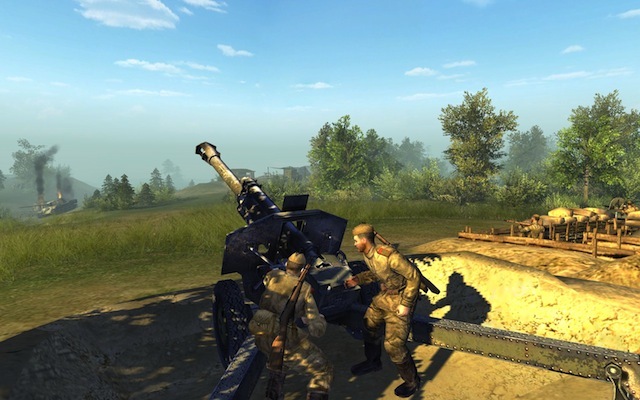 Men of War: Condemned Heroes is the newest installment in the best-selling Men of War series which tells the story of one of the infamous Soviet penal battalions during the WWII. 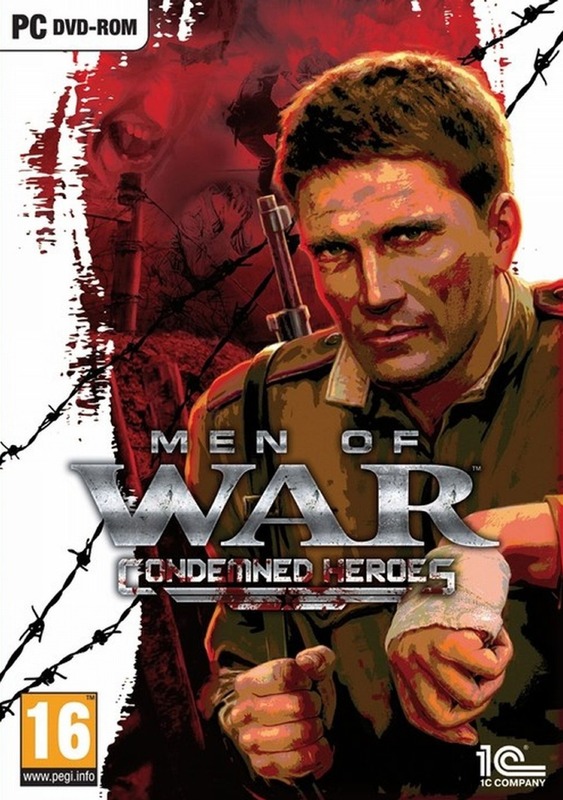 Men of War: Condemned Heroes tells the story of one of the infamous Soviet penal battalions during the WWII. 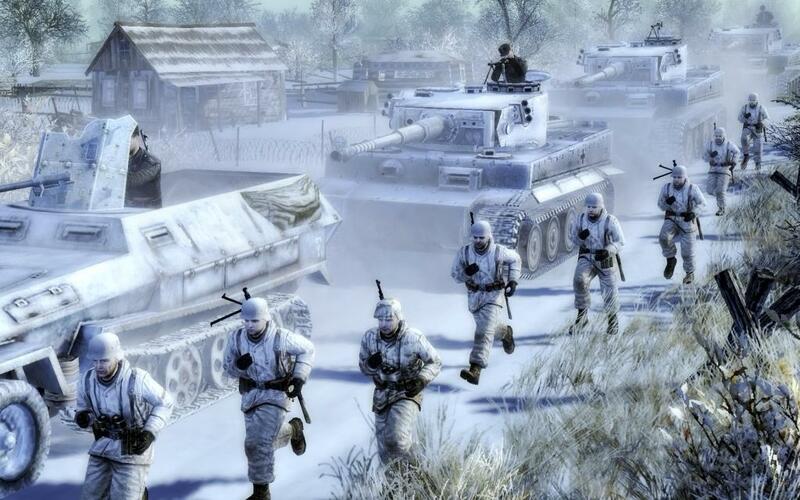 These battalions are famous for being formed under Stalin’s “No step back!” order #227. They consisted of court-martialed officers that were given a chance to redeem their crimes, or incompetence, in blood by serving as the lowest enlisted rank in a battalion that was assigned the most dangerous tasks. 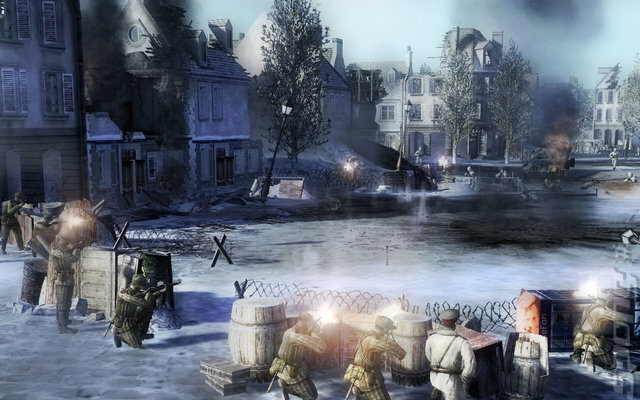 These battalions’ images are surrounded by many myths, and this game tells the truth about these regiments based on real evidence from their former members. 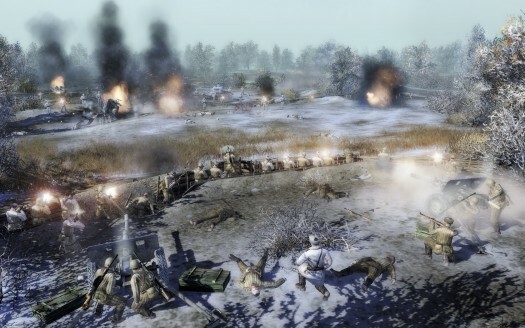 Part of the Men of War series of strategy games oriented around a fusion of tactical thinking and an action-packed direct control mode, Men of War: Condemned Heroes tells the story of one of the infamous Soviet penal battalions during the WWII. These battalions are famous for being formed under Stalin's "No step back!" order #227. They consisted of court-martialed officers that were given a chance to redeem their crimes, or incompetence, in blood by serving as the lowest enlisted rank in a battalion that was assigned the most dangerous tasks. These battalions' images are surrounded by many myths, and this game tells the truth about these regiments based on real evidence from their former members. Take command of one of these notorious companies and lead it to victory against all odds through most of the war on the Eastern front. Fight from desperate battles in 1942 in the area of Volyn in the Ukraine, to the massive operation "Bagration" in the Brest area, Magnush bridgehead and Warsaw area in Poland and finally to attacks on the German Altdam and Stettin near the end of the war.